Imagine getting married, then enjoying your rainforest retreat where you can kayak or Stand Up Paddle on the lake, in the mountains. Secrets on the Lake is a unique wedding accommodation, venue and reception venue that is quite magical. It offers a rich history dating back thousands of years, as a sacred place. 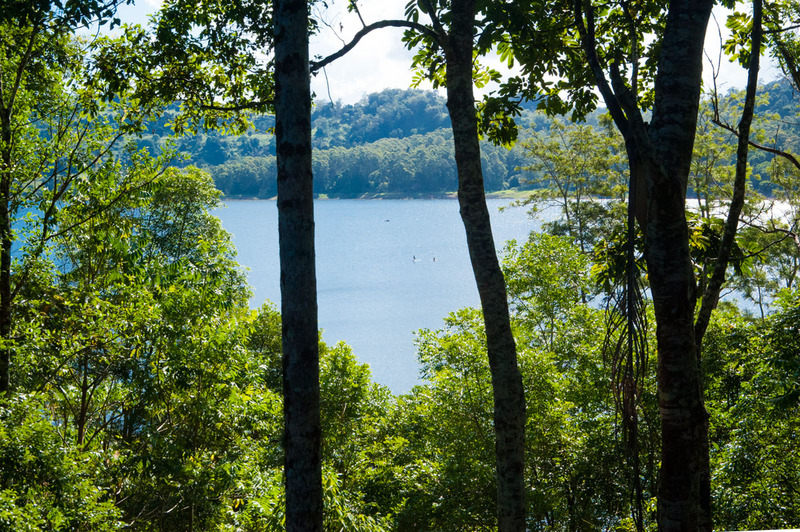 I was impressed with the beautiful water views as well as the wild jungle backdrop – where treehouses nestle. There is also a swathe of sweeping lawns and a traditonal Queensland cottage.